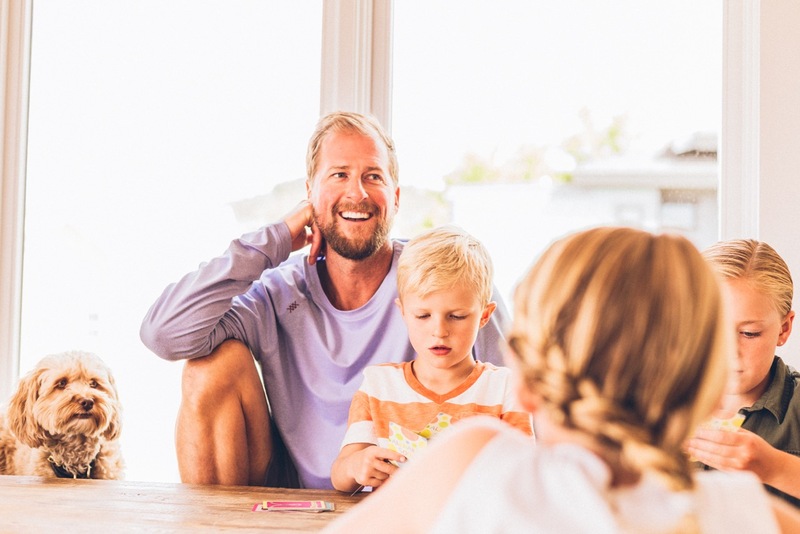 How does food impact your child’s behaviour and learning capabilities? 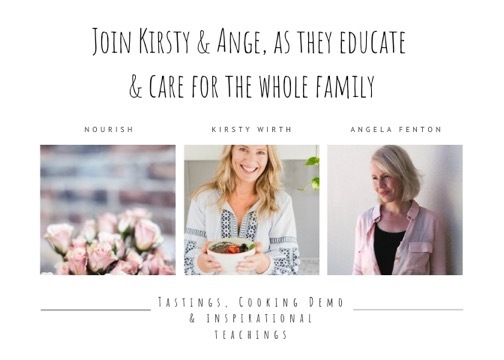 Kirsty will be demonstrating how to make incredibly delicious nutrient dense child friendly foods that can nourish your child’s body and brain and also nurture their gut micro biome. Join us for a fun and interactive Workshop learning from Kirsty Wirth, Teacher and Founder of Kultured Wellness. They’ll be tastings and a cooking demo for you while you learn all about how our children’s cravings can teach us what is out of balance within their body. Our children are intuitive in knowing what their bodies need. Often, if we jump out of the way and listen we can clearly see why they are displaying certain behaviours, learning issues and food cravings. For instance, a craving for potato chips and white foods can tell us that our children are stressed out and actually need extra minerals and nutrients. In this session, you can discover the key nutrients that our children and teenagers need as they develop. You’ll gain an understanding of what to look for and how you can best help your loved ones! Parents you can thrive in your health and become stronger! Ange will teach you how you can flourish while you are giving out constantly to your loved ones. 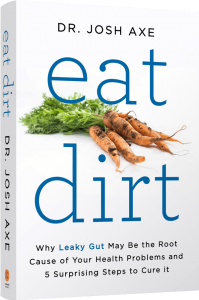 The secret is incorporating nourishing ways into your daily schedule so that you can reset your endocrine system naturally, be energised, healthier and happier. 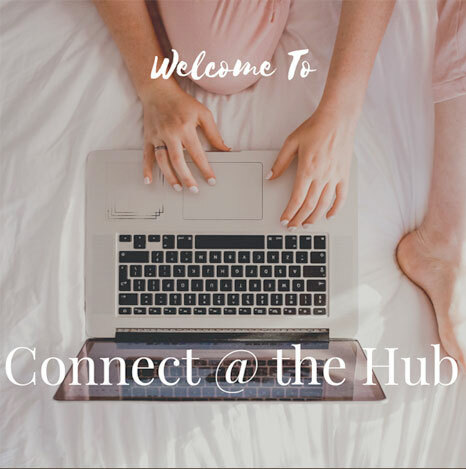 Join us in this inspiring and thought provoking session with Angela Fenton, Wellness Coach, Educator, Founder of Inspired 4 Health and Connect @ The Hub. You’ll receive a new and achievable wellness goal. Ange will carefully explain how you can live from your own energy stores instead of relying on adrenaline! She’ll teach you about the science behind chronic stress, adrenal overdrive, brain fog, low energy levels, fatigue and digestive complaints. Ange collaborates with many health professionals, practitioners and wellness advocates and loves to point people in the right direction on their wellness journeys. This session is both practical and very empowering! We usually sell out, so be quick to Register for this FUN and INTERACTIVE evening. Join us for Tastings, Cooking Demo and inspirational teachings. Thursday Evening 6:00pm – 8:30pm. 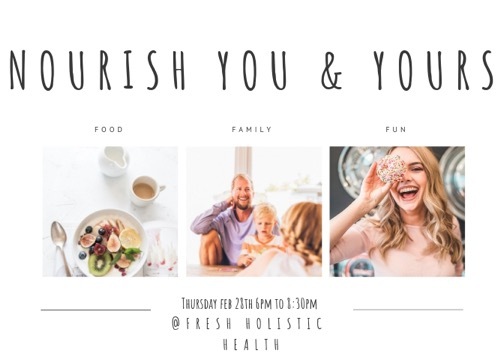 February 28th at Fresh Holistic Health – 330 Mons Road, Forest Glen. 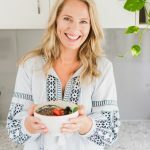 Kirsty Wirth is the Founder of Kultured Wellness, a company whose mission is to inspire and educate people to take control of their health by eating real and fermented foods that nourishes the brain and the gut. She is the brainchild behind Kultured Wellness Culture Starters and functional supplements. 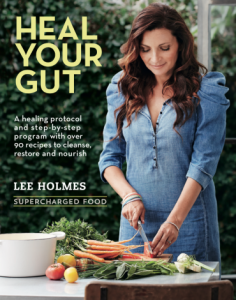 She has been called the Gut Guru, Intuitive Healer and her research and work in the area of gut health has been life changing for many of her clients. Her experience in education and research of over 15 years continues to drive her purpose of empowering the community to gain knowledge and understanding so they can be well and thrive. She is a HUGE nature lover, a mother, a fervent advocate for children on the spectrum, you just can’t help be touched by her spirit and infectious enthusiasm. 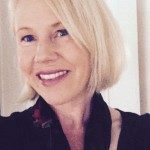 Angela Fenton is the Founder of Inspired 4 Health and Connect @ the Hub. She is a certified Wellness Coach from the Institute of Nutritional Leadership. Angela is an international Speaker & holds a Bachelors in Education. She specialises in training women, parents, teachers & students how to renew their energy reserves, respond positively to stress & explains how to balance hormones naturally! 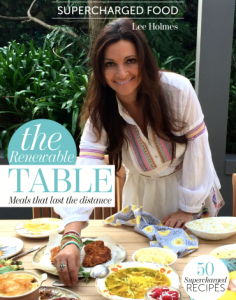 Angela desires to educate, empower & encourage you on your journey to health. She understands the importance of adopting Nourishing Ways into our schedules. Seeing you accelerated & catapulted back to vibrancy is her vision. Angela offers Coaching Consultations to equip you with the right questions to ask your doctor and will give you the contact details of amazing Health Professionals who can help you further on your journey. Angela hosts the large Wellness Events at Sunshine Coast University & also conducts Wellness Workshops nationally. She is passionate about training teachers & parents in local schools about longevity in their careers & family life. 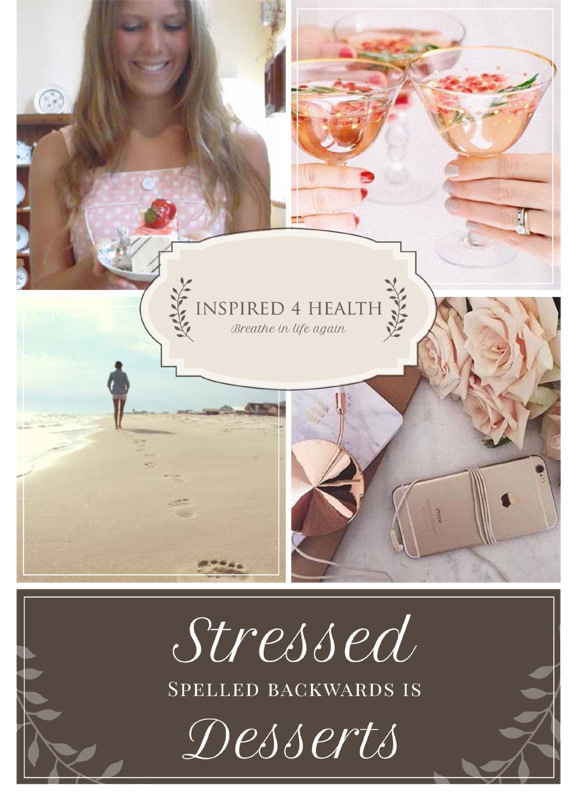 Angela Fenton is the author of the ebook “STRESSED Spelled Backwards Is DESSERTS”.